“Nyele” is a word spoken by Eleme people of Rivers state, Nigeria. It expresses surprise and shows excitement for what the Lord has done. Every-time we “Nyele” the Lord we’re grateful for what He has done through the finished works of Jesus! 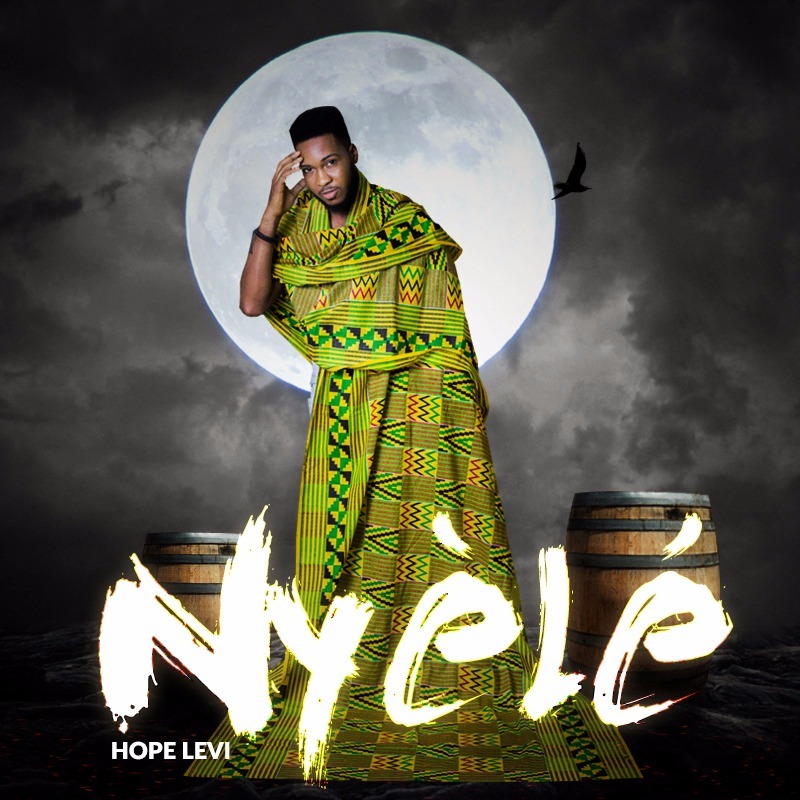 This is a special release by Hope Levi to celebrate his birthday this year and in his words “I think the essence of “Nyele” is simply because of what the Lord had done, and where He has brought us from. When you count your blessings and name them one by one, it will surprise you what He has done and it impossible to keep silent. “So, I urge us to seize every moment of the day to “Nyele” our God.”. The song was produced by Daccoustic.